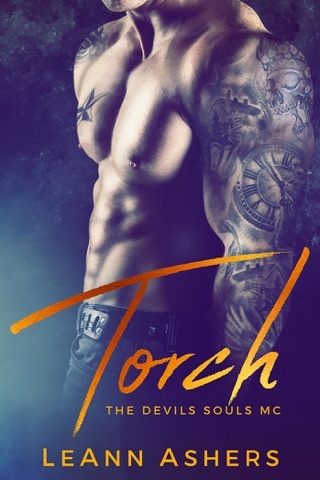 I have loved all the books that Leann Ashers has written and this one is right up there. Wilder & Joslyn are awesome. I love their story - it so great. Ms. Ashers does such a great job of developing her characters and weaving her stories that you hate to see the end; and in the midst she leaves so many little hints of stories to come. 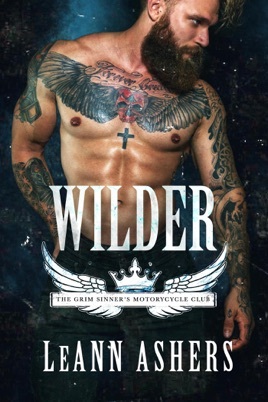 Love, love, love this latest Grim Sinners MC book - Wilder is awesome. Wilder is a very exciting continuation of the Grim Sinners MC series. The author has written a wonderful storyline about life surrounding Wilder and His Sweet Girl, Joslyn. Wilder is the VP for the club and he is most definitely one tough SOB. Except when it comes to Joslyn, the woman he knew was meant to be his from the moment he saw her. But when he finally gets her to say yes to a date, he finds she has run off. But Why? Did she run from him or is someone causing her problems? One thing is for sure, Wilder is determined to find out why and to bring her home. This storyline is both heartbreaking and heartwarming. What Joslyn has lived through growing up as well as the things she endures as an adult are all contributing factors to the woman she is today. A woman that Wilder is crazy about and wants for his own. 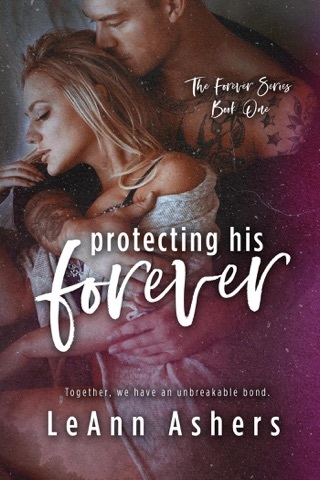 But when her past catches up to her can he protect her and keep her safe? What about when the club’s troubles make their way to their door, can they live through it find a way to carry on? This is a well written exciting book that you don’t want to miss out on. It will having you turning the pages, not wanting to set the book down, just to see what’s going to happen next. I can’t recommend Wilder or this series enough. 2 Thumbs Up and this reader is anxiously awaiting Book 3 in the series. Book 2 was just as good as book 1! After I read book 3 I will definitely be reading more of her books!